Heya lovelies! 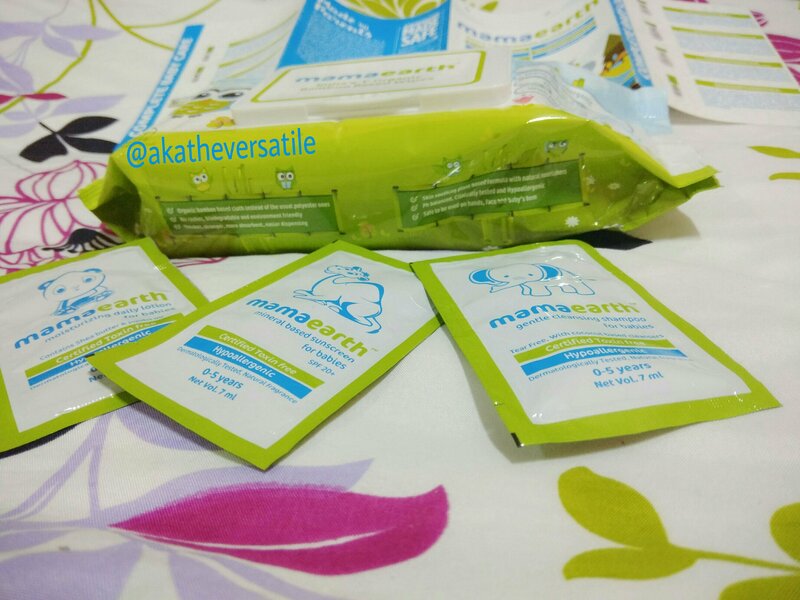 I’m back with another post on my most loved brand for kids- Mamaearth! I believe that despite being a startup and so new in the market, they have gained a lot of impetus and recognition PAN India and all the credit goes to the kind of raw materials they use to produce and manufacture their products. Till date, I am absolutely stunned by the quality and the kind of benefits each of the products have given. The last I used is the Mamaearth Hair Fall Kit and I must say, it simply helped me to improve my hair texture and quality during my wedding phase. I’m glad that the team had sent me these to help better my hair. 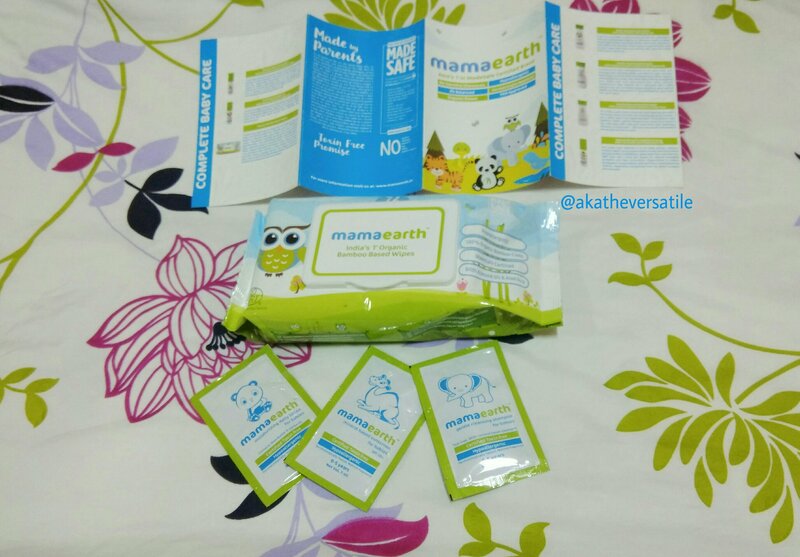 This month, there’s the Mamaearth Organic Bamboo based Wipes which is India’s 1st of its kind. It is claimed that Bamboo is one of the most sustainable fibers on earth. It requires no pesticides, no GMOs and regenerates quickly, thus being a clean and natural product for a baby’s sensitive skin. Isn’t that amazing? I always love the research that goes into making Mamaearth products. They are simply assuring and reliable. The Mamaearth Organic Bamboo based Wipes is neatly packed and doesn’t appear clumsy. It has a plastic lid to ensure proper closure when not in use. Apart from that, there’s a hygiene seal under the Plastic lid which ensures no leakage or wetness. Thus, it has an immensely beautiful packaging. There are in total 72 wipes and are priced at INR 249 which is an absolute Value-for-Money! Safe to be used on hands, face and baby’s bum. Will I recommend buying the new Mamaearth Organic Bamboo based Wipes? Absolutely yes! It’s reasonably priced and Value-for-Money. Apart from that, the base material used is immensely good on the babies’ skin and it won’t provide any harm to them. 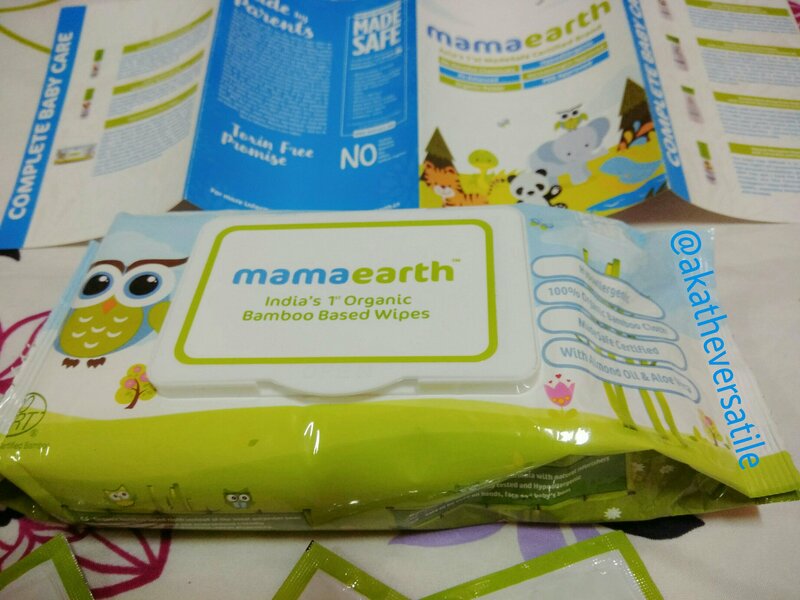 How do you like the Mamaearth Organic Bamboo based Wipes? Will you buy it? Please share your thoughts and ideas in the comment section.